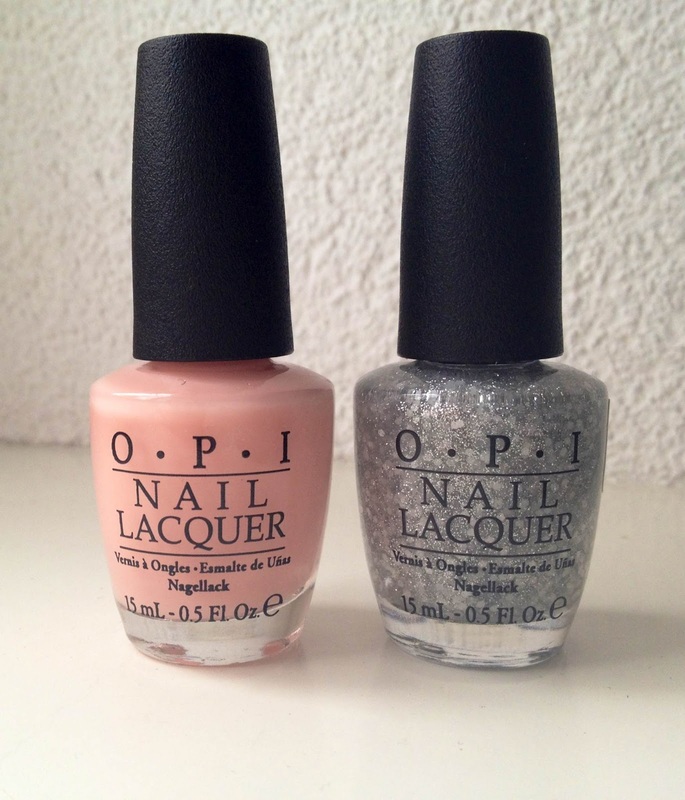 O.P.I has launched their new Limited Edition Collection of polishes. This weekend I discovered that the O.P.I New York City Ballet Collection has been released.....YAY! I'm a massive O.P.I fan so I was super pleased to find these in my local stockist. The best thing was, the two colours I had on my wishlist were both in stock. One of the colours I bought was 'You Callin' Me a Lyre' which is a pale pinky/peach creme polish. 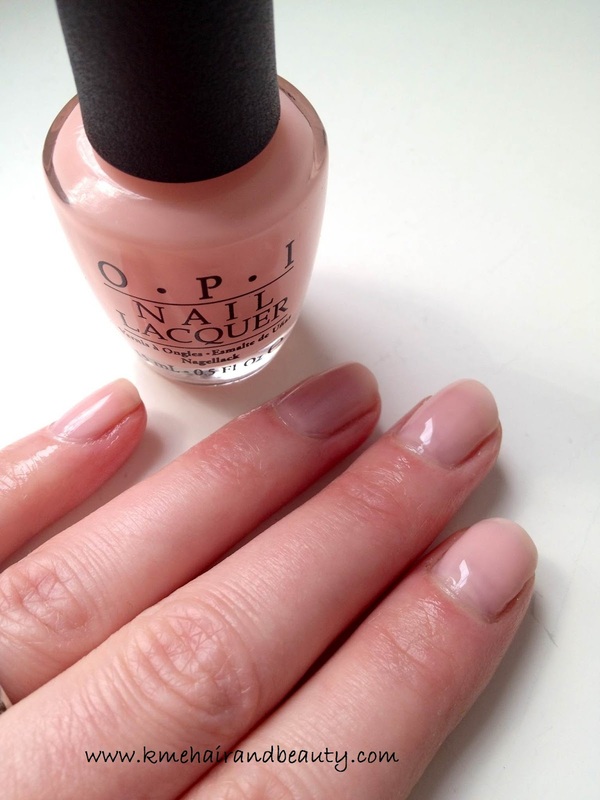 When I applied this I found one coat gave my nails a lovely fresh, natural glass-like effect. 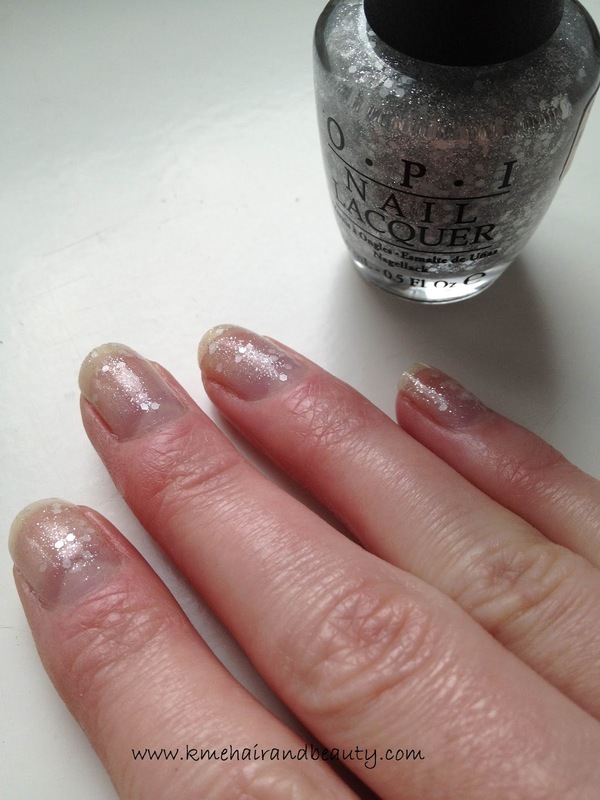 Its very sheer so my advice would be to apply 3 coats, as I have on the picture. This will show up how great the soft pinky/peach colour really is. The other colour I bought is called 'Pirouette My Whistle'. This was top on my list of shades and I was lucky enough to buy the last one (phew). This one is the only glitter the in the collection and can be used as a top coat on top of the other 5 shades. I've simply applied this over my natural nails so you can see the multi-dimension glitters in the polish. This really is a beautiful nail polish. Downside is that photos just don't do it justice! !